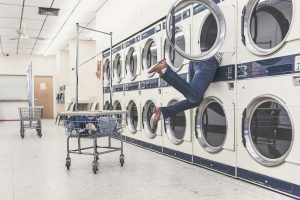 Here are five reasons why you should forgo the piles and switch to our wash and fold laundry service today. We’ll Save You Time:Time is money. Instead of wasting the equivalent of a quarter of the work week on sorting and folding your laundry, why not paint, or go for a run, or watch TV?